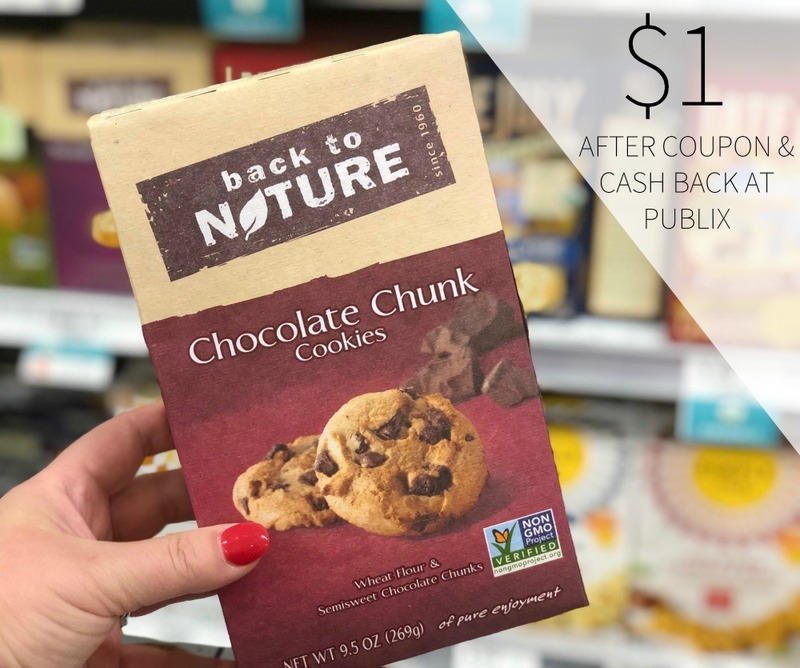 Stock Up On Deliciousness – Find Great Deals On Your Favorite Back To Nature Products At Publix! 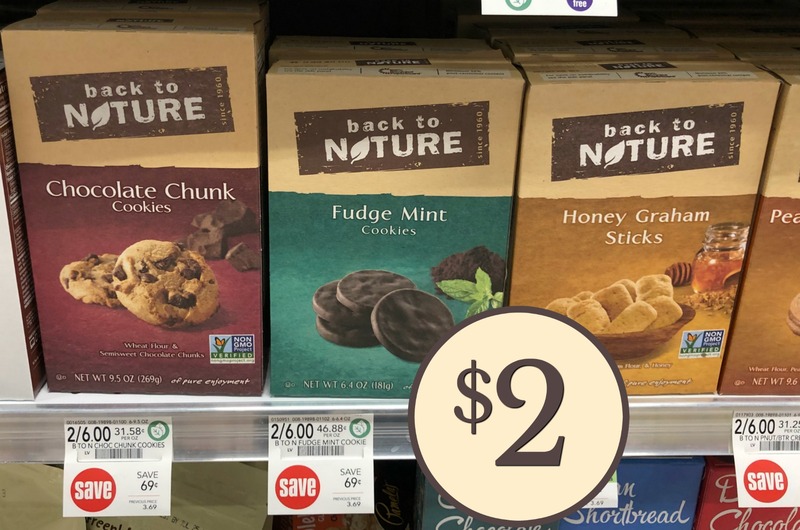 Fantastic Deals On Back To Nature Products At Publix – Stock Up For Back To School! 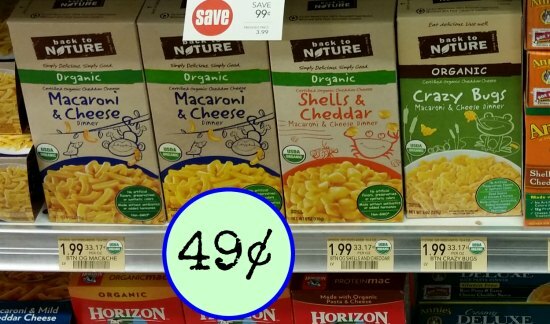 Cheap Juice Boxes At Publix – As Low As $1.25! 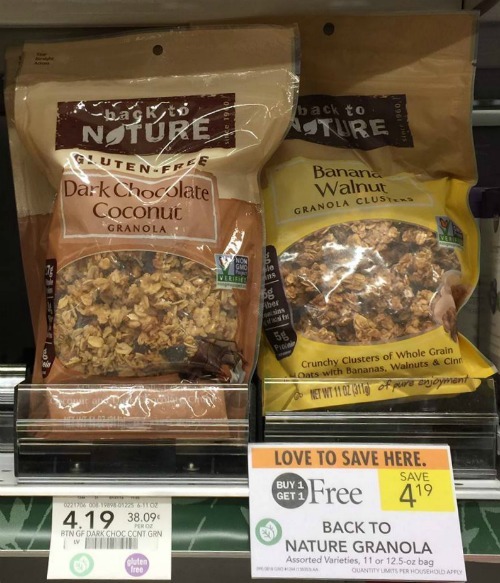 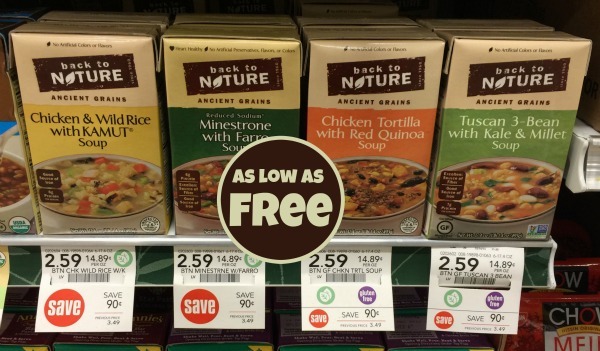 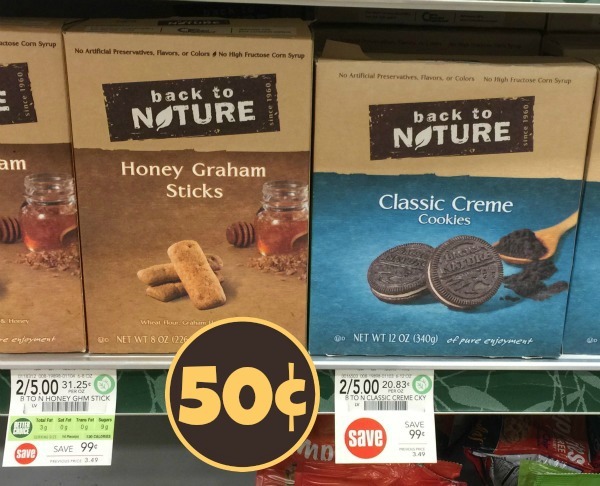 New Back To Nature Coupon For Publix Sale – $1.50 Per Box!